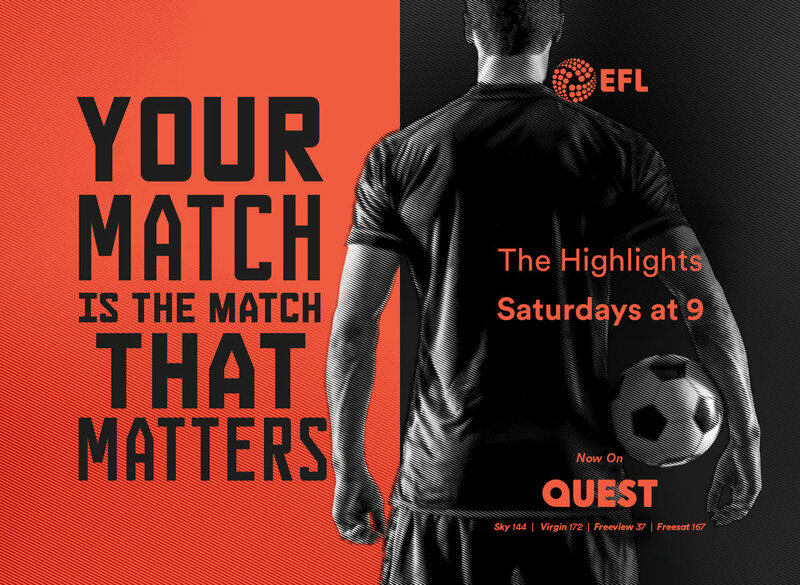 For the next 4 years, Quest will become the proud new home of the prestigious EFL Highlights. This has a high potential to be game changing for Quest, helping to grow in FTA as well as unlocking valuable pay audiences. 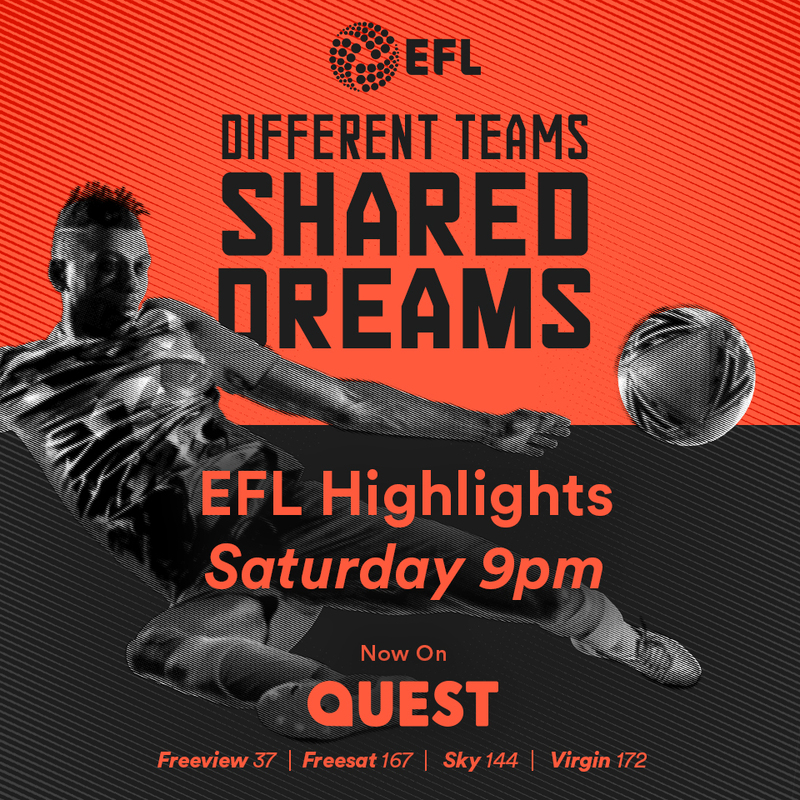 Currently on C5, Quest will begin broadcasting highlights for the 2018/19 season from the first weekend in August. Key to the strategy for 2018, we are looking to the EFL Highlights to provide us with a third franchise to build audience volume and value for Quest.